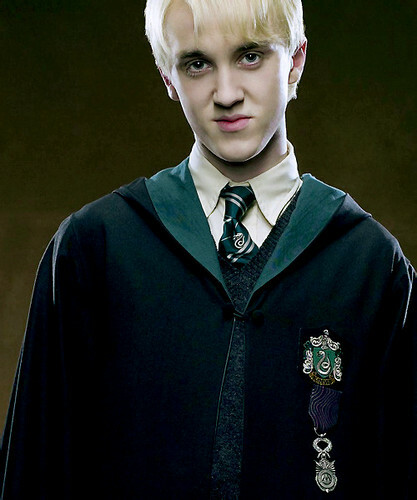 136608602. . Wallpaper and background images in the Tom Felton club tagged: photo. Tom Felton is too HOT! Tom Felton & Justin Chon: 'From The Rough' Trailer!